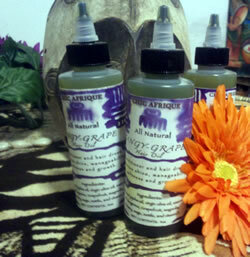 Formerly Tangerine/Grape Hair Oil, this oil has a base formulation of nettle, castor oil and grape seed oil. 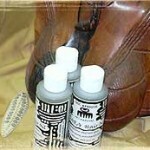 It is also readily absorbed by the hair and scalp to keep hair manageable. 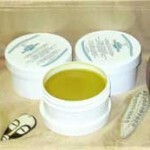 Nettle herb is a very strong anti-itch herb so it is beneficial in the hair oils.